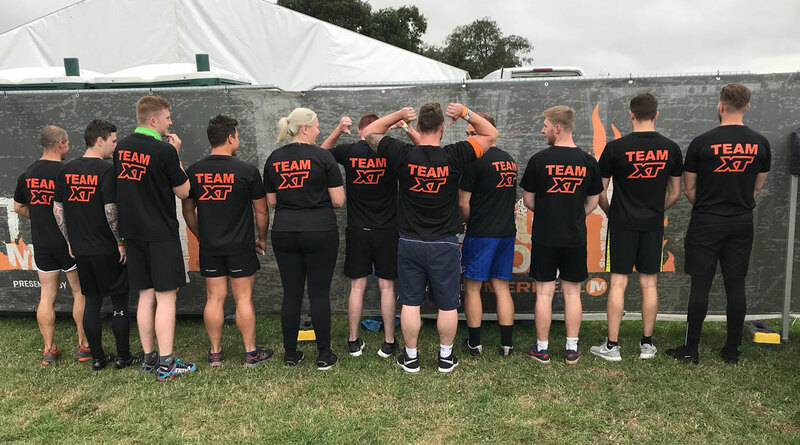 Keltruck, the largest independent Scania Distributor in Europe, has remembered two friends and colleagues through a team taking part in the Tough Mudder event. The team raised more than £5,000 in total for Mind, the mental health charity, and the British Heart Foundation. Tough Mudder is an endurance event series in which participants attempt 10- to 12-mile courses, with 20 or more obstacles. The courses test mental as well as physical strength, and participants are guaranteed to end up mud-covered and exhausted, but with a sense of achievement second to none. 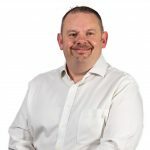 The Keltruck team consisted of 15 colleagues, friends and family from all aspects of the business, ranging from new starters and apprentices, to foremen and managers. They took four hours to complete the Tough Mudder challenge, participating and finishing as a team.